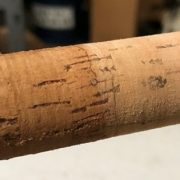 Use our reference sheet to find a suitable MHX and CRB replacement rod blank that maintains the performance of some of your old favorites no longer available. 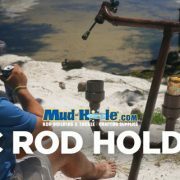 If you were really attached to a certain rod blank from St. Croix, or even an entire series, we’ve developed a comparison resource to convert those blanks that are no longer available into the best fitting match from MHX Rods and CRB Rod Blanks. Although not every blank is exactly the same, the intended purpose of this reference sheet is to provide a realistic replacement. 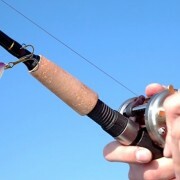 For instance, we have matched series by series, but also gone through an identified the exact rod blank capable of bringing you similar rod specifications and performance. 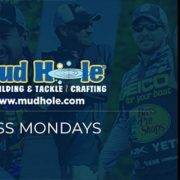 Want MORE INFO on MHX Rod Blanks? The MHX brand is known for high-quality and performance for a reason. 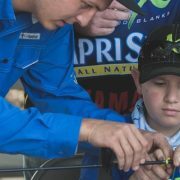 Every rod blank must pass a 7-point inspection that helps to reaffirm that each blank will exceed the angler’s expectations in durability, quality, and most of all, performance. Plus, MHX Rod Blanks are widely recognized for incredible value. With extreme sensitivity and durability, MHX Rod Blanks balance their higher performance with an exclusive price that pleases the most passionate anglers and rod builders alike. Although produced for the highest performance, MHX believes in competitive value pricing so that their return is not only catching more fish, but knowing the blank was worth the money. 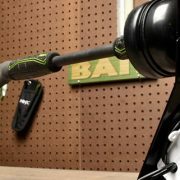 MHX Rod Blanks have revolutionized the fishing industry with blanks that are engineered to perform without sacrificing any value. Whether fishing flats for redfish, punchin’ mats for bass, or trolling offshore for something even bigger, you can easily find and fish with the best MHX Rod Blank that sustains its incredible value while always improving your performance and enhancing your experience.